A champion fell-runner has been sentenced to 18 years in jail for the attempted murder of a UK Athletics official at a stadium in Birmingham. Lauren Jeska, 42, from Machynlleth in Powys, pleaded guilty to trying to kill Ralph Knibbs, who is head of human resources and welfare at the sport’s British governing body as well as a former professional rugby player. In what was described as a “cold, calculated attack”, the transgender athlete stabbed Knibbs multiple times in the head and neck after a dispute over whether she should be able to compete in women’s races. Jeska was the women’s 2010, 2011 and 2012 English fell-running champion, and won the British Championship in 2012. 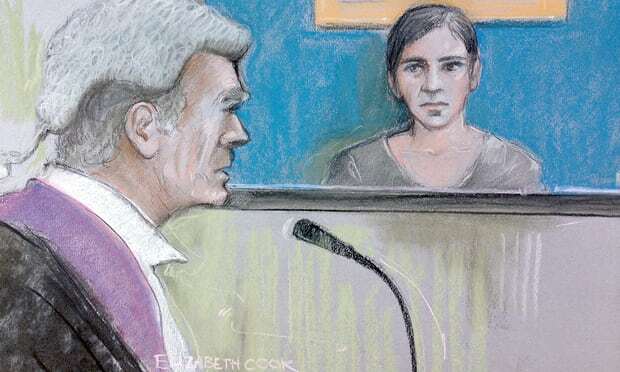 However, Richard Atkins QC told the court the runner had “not provided the relevant samples to her testosterone levels and other relevant documentation” to the governing body and, as a result, had had her racing results declared void in September 2015.